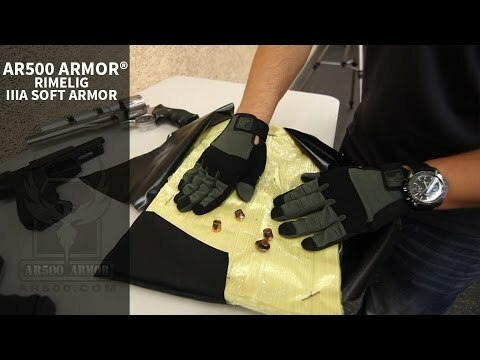 AR500 Armor® Rimelig IIIA Soft Body Armor offers a high value solution to IIIA threat level calibers. Providing protection against the most common handgun calibers in existence. Our Rimelig line is extremely versatile and economic, affording anyone in the market for armor to stay protected knowing AR500 Armor has your back (or front!). 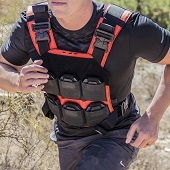 AR500 Armor® Hybrid IIIA Soft Body Armor sets the standard for top tier performance for the price. It truly is the pinnacle of modern soft body armor technology. With our Hybrid series we’ve created an armor system that retains and maximizes on all of the benefits the latest and great has to offer. 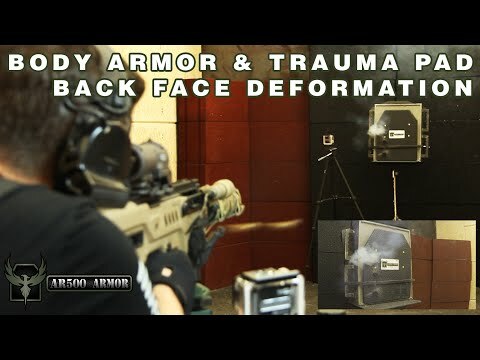 Ultralight weight, thin, and flexible while exceeding IIIA body armor ratings in both threat protection and back face deformation performance – in addition to its ability to defeat some special threats outside of the IIIA rating.